We had several people encourage a friend to join last year and one lucky person has free registration to conference this year in Wilmington! Let's do it again. For every NEW member you get to join (have them put your name down when it asks if anyone recommended you). I will put your name in a drawing every time someone signs up for free registration to 2018's conference! The more that sign up, the higher your chances of winning! Good luck! If you would like to provide a Presentation or a Workshop at Conference this fall in Wilmington, NC, please click on the link and submit. LAST CALL: Deadline extended to Thursday, March 30. There will not be another extension. **If you would like to be able to check off Leadership on your teacher evaluation, consider presenting! 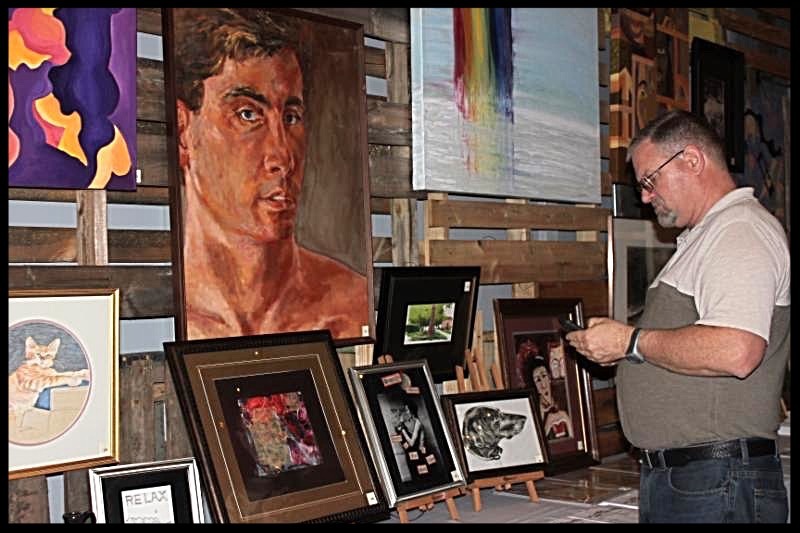 Community Artist donated their valuable artwork for Hurricane Matthew Relief for Cumberland County School System fundraiser “The HeArt of Art” on Feb. 24, 2017. 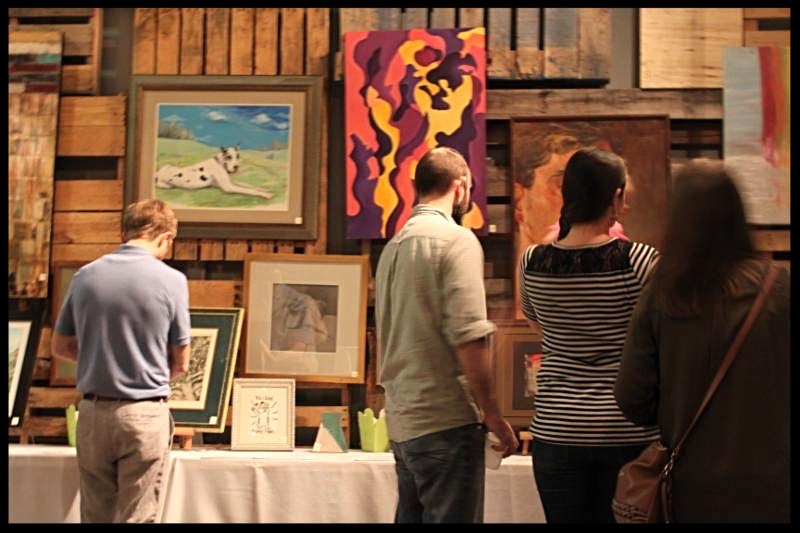 The silent art auction had a great atmosphere with the Jason Philips Band. 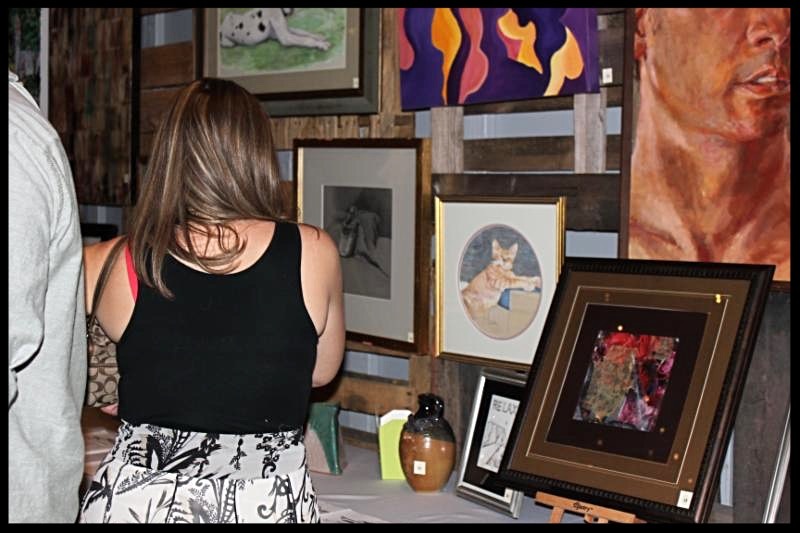 Have you ever wanted to do something in your Art room, but not sure how to fund it? Grants! Larry Hewett will be joining us on May 6th in Fayetteville State’s Gallery sharing tips and advice on getting a grant and getting the most out of a grant. He will also be demonstrating Pop-Up books with a technology and literacy twist, just one of the projects he was able to complete in his classroom with the help of a grant. Each participant will be completed their own Pop-Up book and begin writing their own grant. 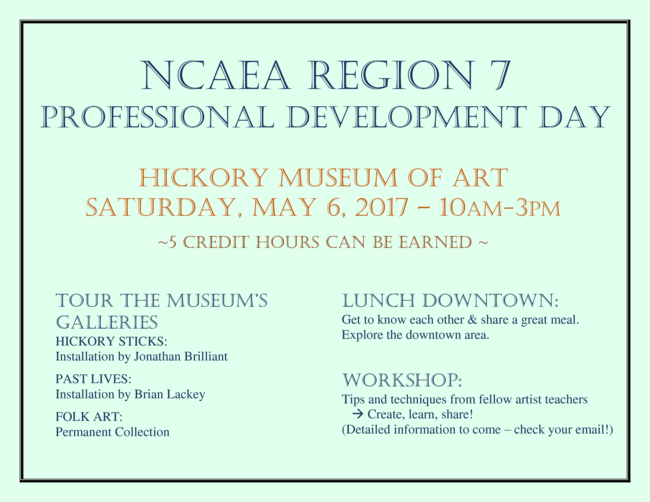 Save the Date Region 4, May 6th, UNCFSU Gallery! Calling ALL members.....its your time to be CREATIVE. Please submit your design for this year's conference label. Click the link below for all the details and how to submit your jpeg file. GOOD LUCK......Let the games begin!!!!" We are thrilled to be this year’s Region 5 NCAEA co-chairs. We will be having a Saturday workshop May 20th with the dynamic, Joyce Teta at the Old Church in Bethania. We will be exploring and creating paste papers and book making. It will be a fun and creative day. Looking forward to seeing you in Winston-Salem! Hello Region 6! Alicia Waters and Natalie Friedl here, Region co-chairs-elect. 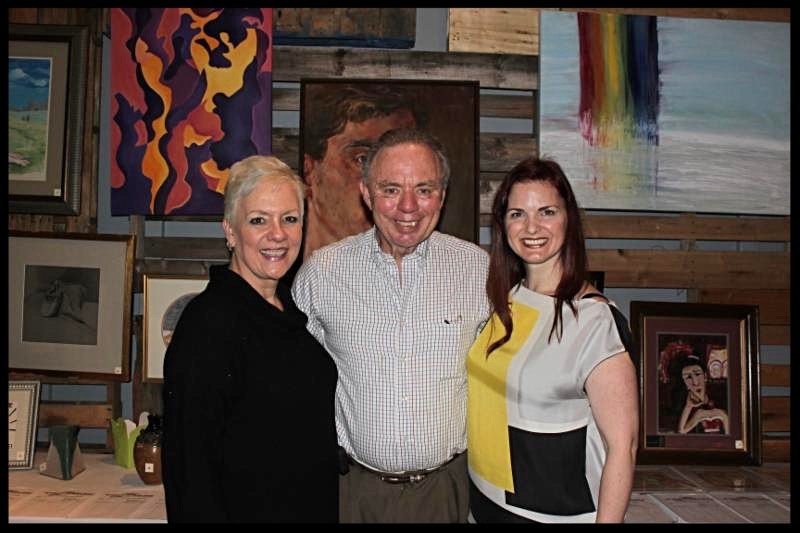 We would like to introduce ourselves to you, as we once had the privilege of teaching together, and have developed a wonderful professional relationship since. Says Alicia - Let me introduce my friend Natalie. She currently teaches at Torrence Creek Elementary in Huntersville (Charlotte-Mecklenburg Schools), and this is her 13th year! I’ve always seen her passion in collaborating with others and her willingness to share ideas with all disciplines. She’s a great advocate for all the arts. 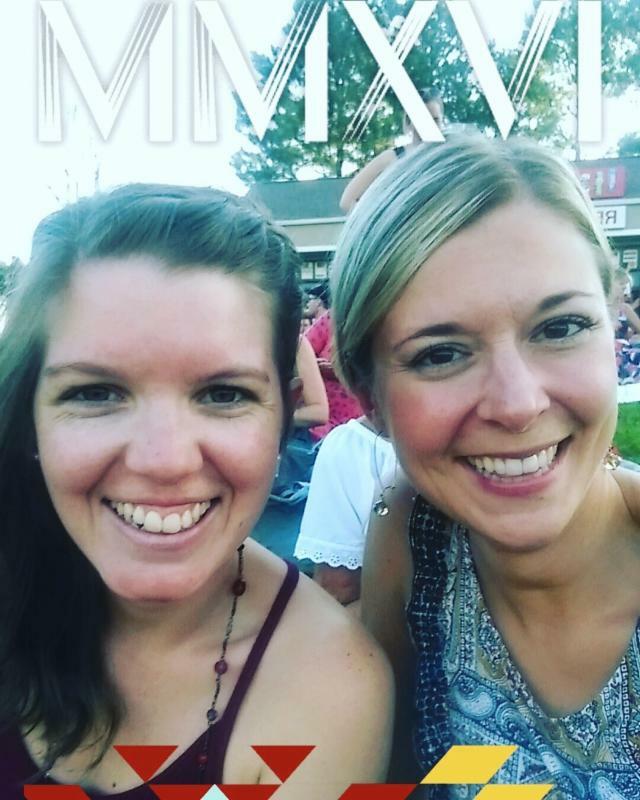 Says Natalie - My partner in art, Alicia, is in her 6th year of teaching, currently at Grand Oak Elementary-- also in Huntersville. Her heart shows dedication for students with disabilities in the art room, and I greatly appreciate her creativity, organization and compassion. 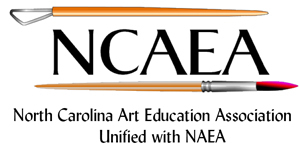 - Facebook has an NCAEA page, and an Art Teacher page which is a closed group for protection and there is an Elementary Art Teachers facebook page as well. Please request to join. -Twitter is also a social media source with many art educators to follow. NAEA and Artsonia are just a few to follow. 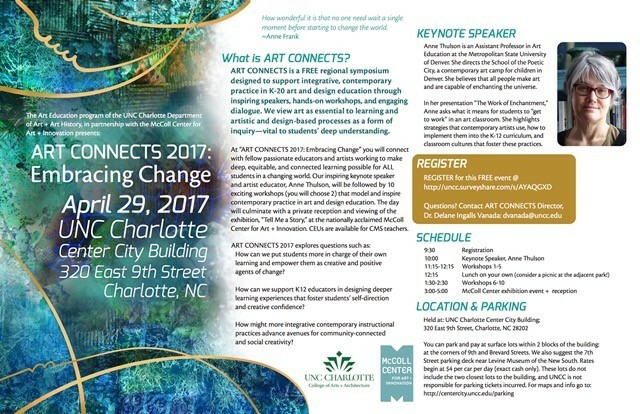 Something to look forward to is our Spring PD in Charlotte. We are in the planning stages of this but plan to work on a variety of project ideas that were suggested at the Fall-2016 NCAEA conference. We are encouraging your input. If you have an idea or would like to showcase a lesson or technique, please contact us anytime...Now’s your chance to shine! 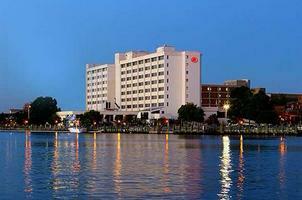 You can make reservations immediately at the Riverside Hilton in Downtown Wilmington! We will be attending workshops and presentations at the NEW Wilmington Convention Center right on the river front! 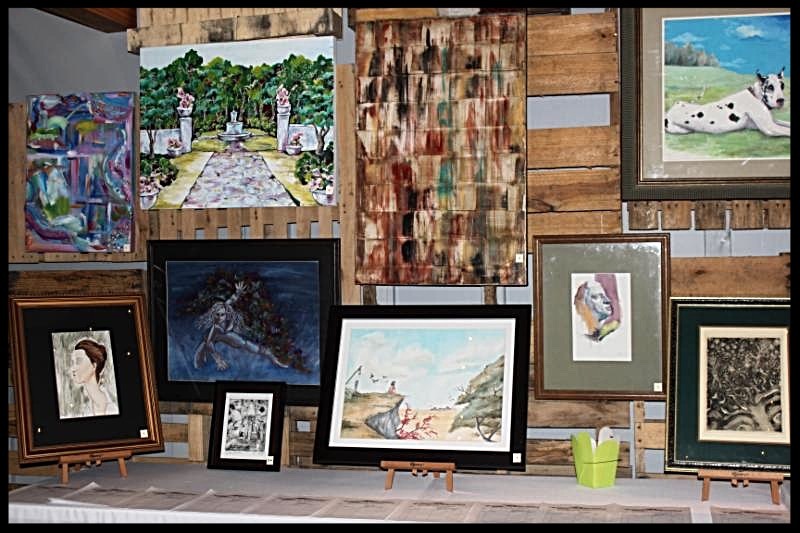 There will be over 100 workshops and presentations for you to choose from, as well as galleries, tours, and more. Registration will be live on www.ncaea.org soon! Add all this together including a roommate and the total is: $587.11 plus you will need to add in your gas mileage. Divide the total and start saving today! For 15 to 20 hours of professional development, this is a great deal!! Compare this to college tuition and other arts workshops. And, you can complete it all in one fabulous weekend in Wilmington!! 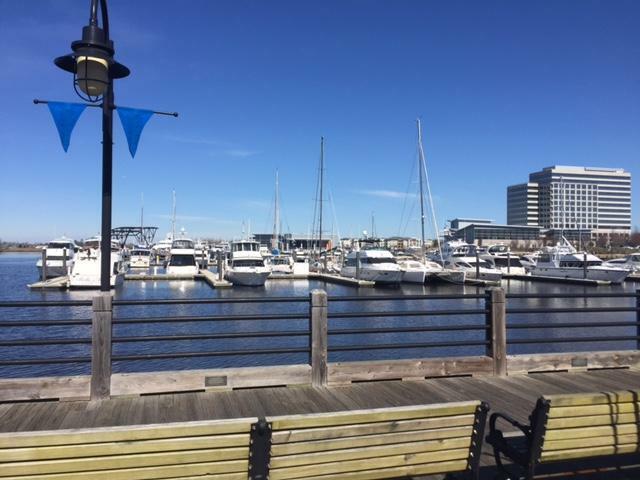 Wilmington, NC has a lot to offer including a thriving arts district, downtown galleries, shopping, and restaurants! Visit www.wilmingtonandbeaches.com to see all there is to offer!